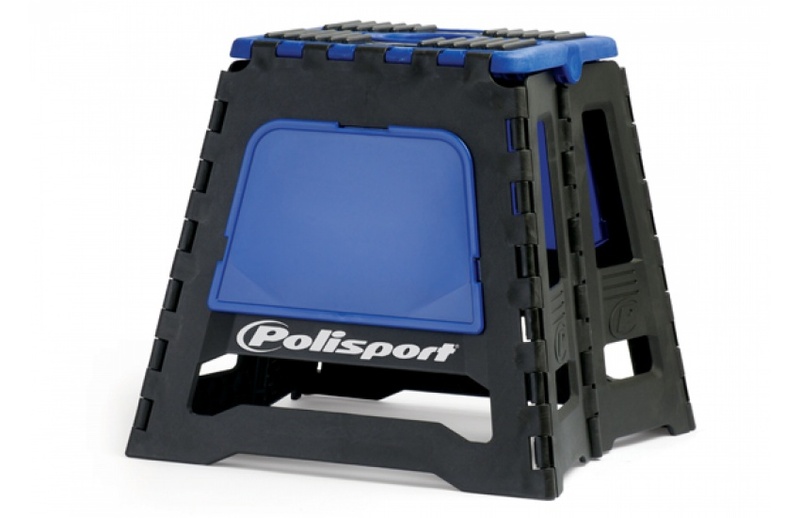 Polisport Group, is an international company founded in northern Portugal, in the 80´s. Nowadays the Group employs 250 permanent personnel and works with most important companies from both sectors of activity – bicycle and motorbike. 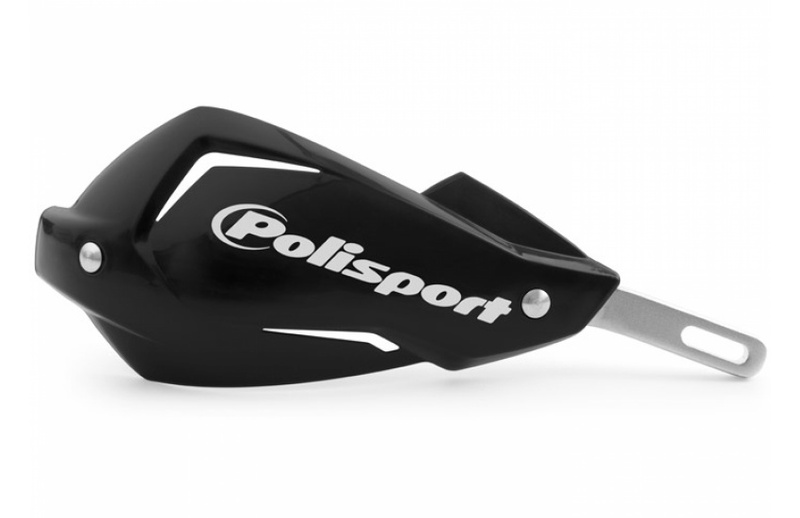 The Polisport Group brands are spread across 70 countries worldwide. 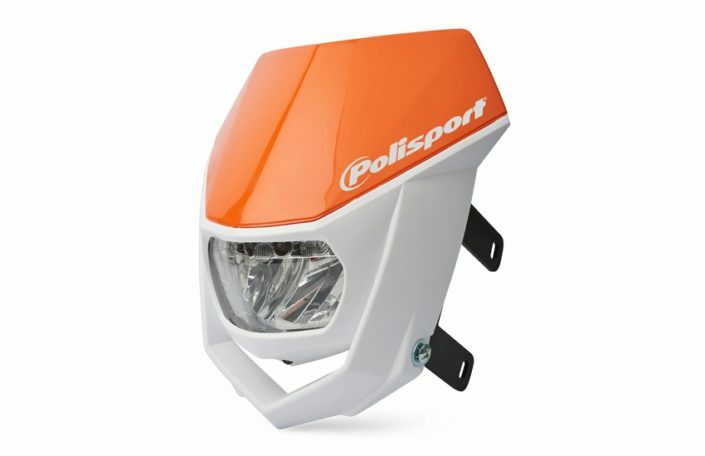 The Group specializes in motorcycle and bicycle accessories, having successfully established itself as a market leader with a growing international presence. Even after 30 years in the off-road business, every day we strive to improve our performance. We use exclusive technologies. We create innovative products. We make performance plastics. Setting up a competitive company is like preparing a racing bike: there is always something else you can do to make it even better. After all these years in the business, we strive to improve our performance every single day. This is why we established our own Design Center, working exclusively for Polisport and its clients. 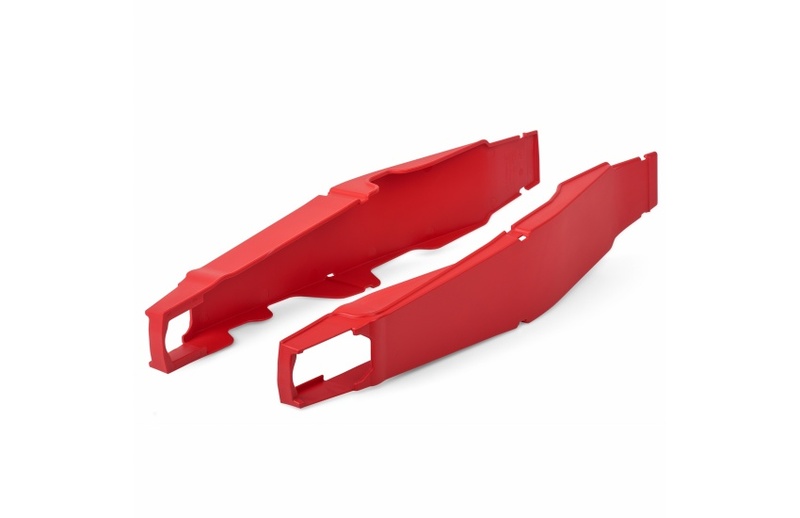 It is also why we started producing our own molds, giving us greater control over cost and quality. For the same reasons, we have expanded our injection plant so as to keep the entire process in-house, giving us full control over the results of the manufacturing cycle. DGP – Durable Gloss Polypropylene: High levels of resistance with a gloss finish. 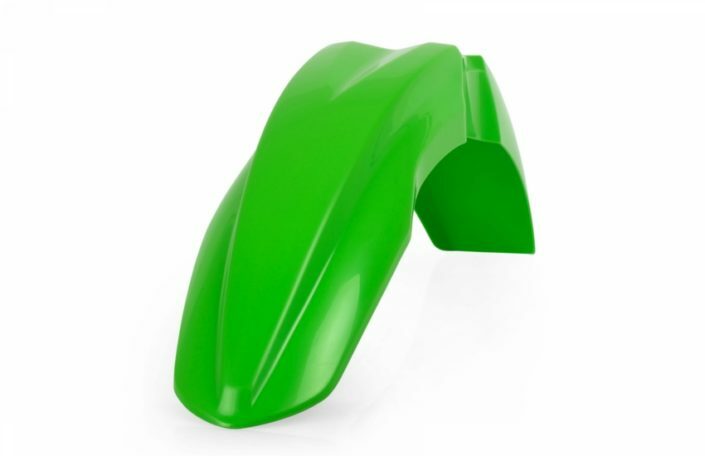 Following an extensive research and testing process, DGP is the first off-road plastic to combine high levels of resistance and flexibility with a remarkable gloss finish and bright colors. DI – Dual Injection: Flexibility, lightness and resistance to impact. Few ideas combine style, durability and safety so effectively. The simultaneous injection of polypropylene and rubber makes the perfect blend between flexibility,lightness and resistance to impact. 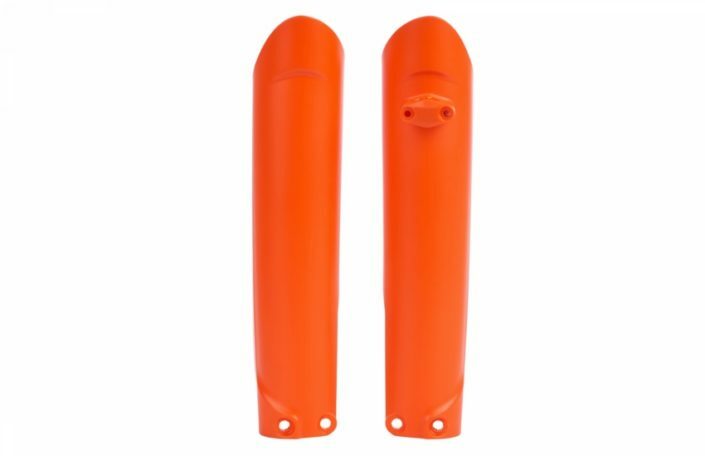 On parts like hand guards, the use ofrubber increases protection. 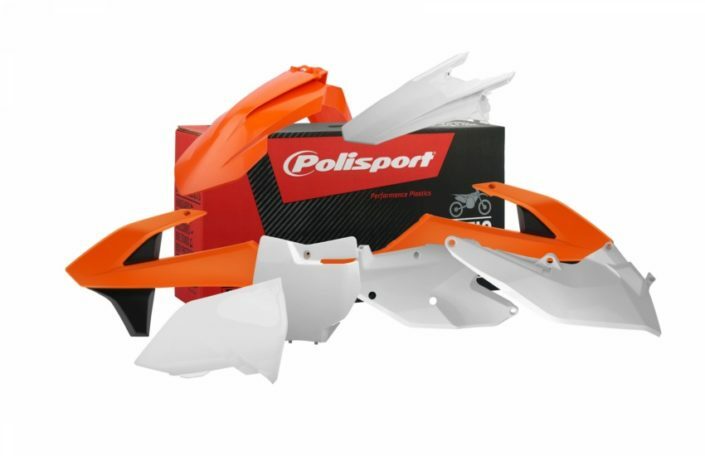 IPD – Inmold Plastic Decals (Patented): An alternative to bike graphic decals. Light, resistant and always looking like new. It has been several years since we put an end to tired-looking bicycles and worn-out stickers. 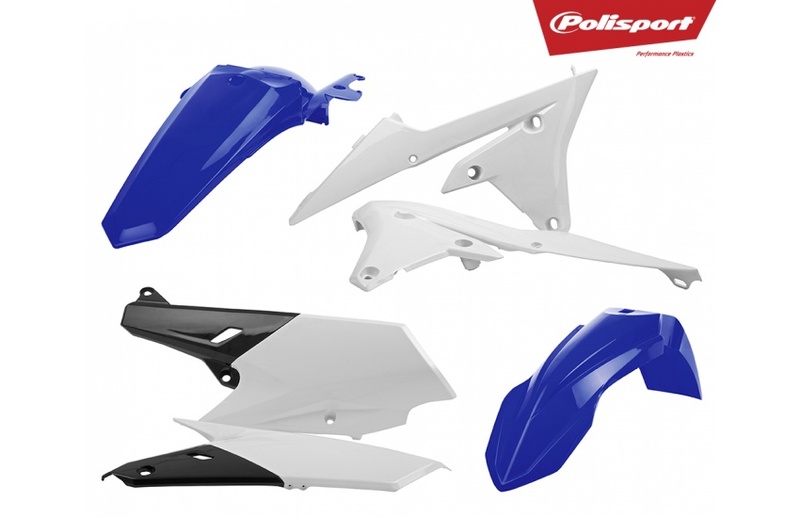 IPD technology fuses graphics onto plastic parts as an alternative to bicycle graphics decals. It’s an added value for manufacturers and bicycle owners, since IPD graphics will not fade, peel, crack or separate from the plastic, saving money for costly replacements. 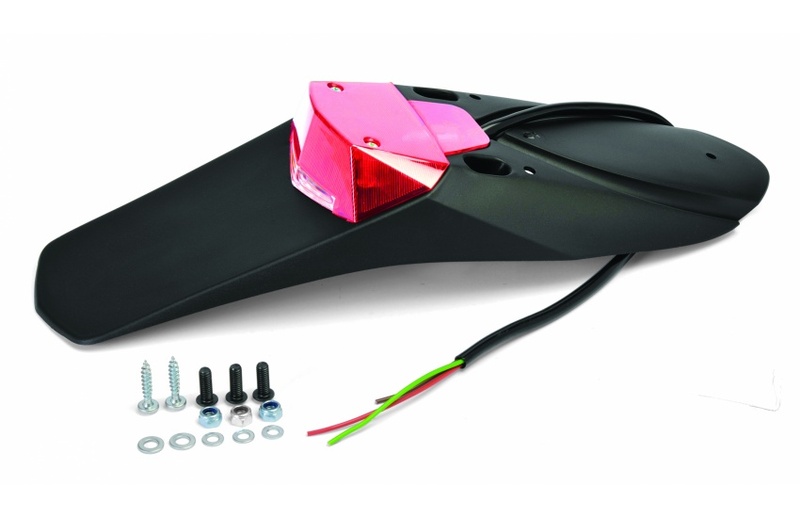 Furthermore, IPD parts are lighter than those decorated with PS labels, an important benefit for racing. And, because it is made from recyclable plastics, IPD avoids the continuous waste of stickers, as it is an eco-friendly technology. Every year we are producing new IPD parts with graphics which are as faithful as possible to the original look of your bike. 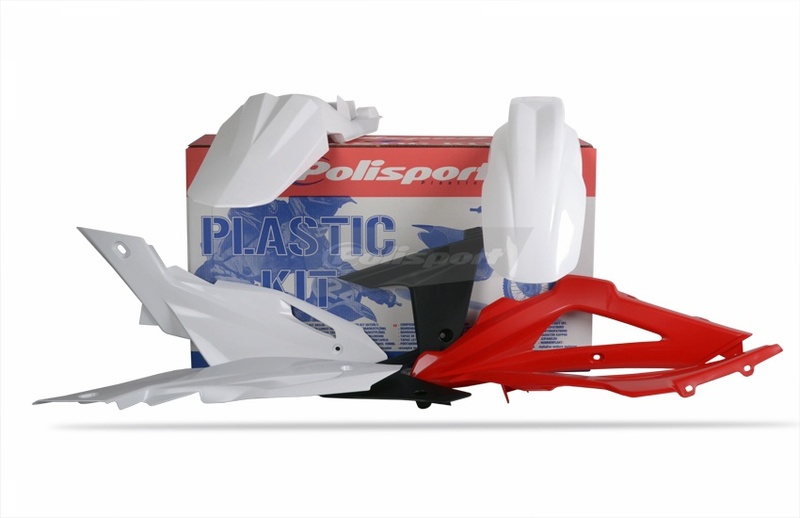 There are no more excuses for not using the most economical and well-made plastics in the market. 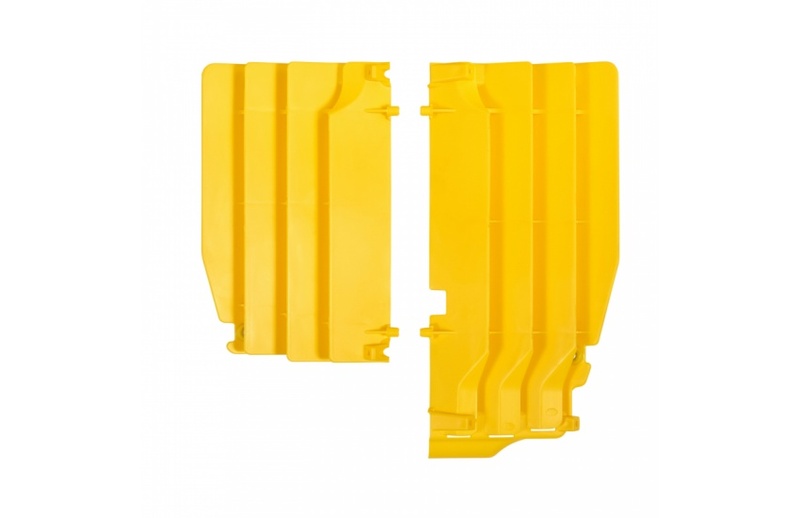 PD+ Plastic Decor Plus: Plastic parts totally covered with full decoration graphics. PD+ is IPD taken to the next level. 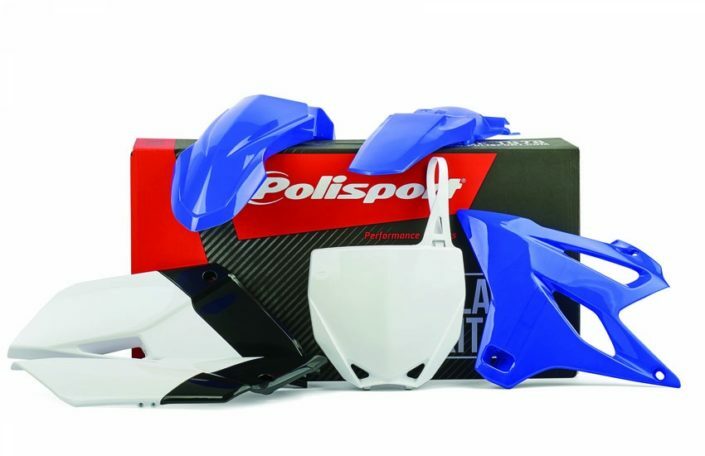 By fusing graphics onto plastic parts over larger areas and harder surfaces, PD+ offers the opportunity to create special effects with customized graphics with better protection and durability.